© Oscar Masciandaro. All rights reserved. 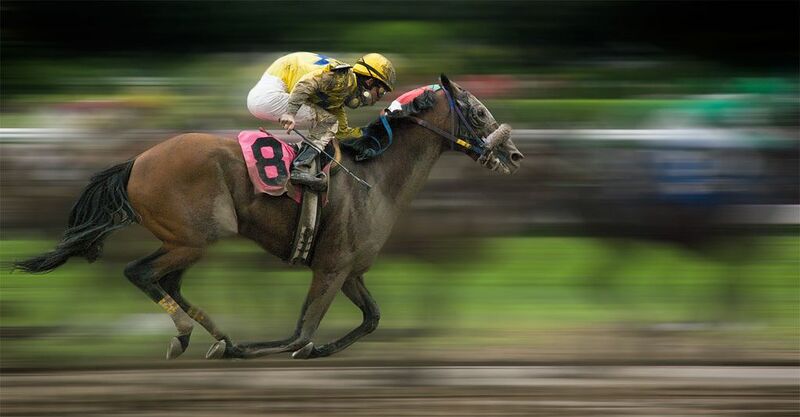 1/4000th of a second in Saratoga. Date Uploaded: April 3, 2009, 4:35 p.m.